Vintage. 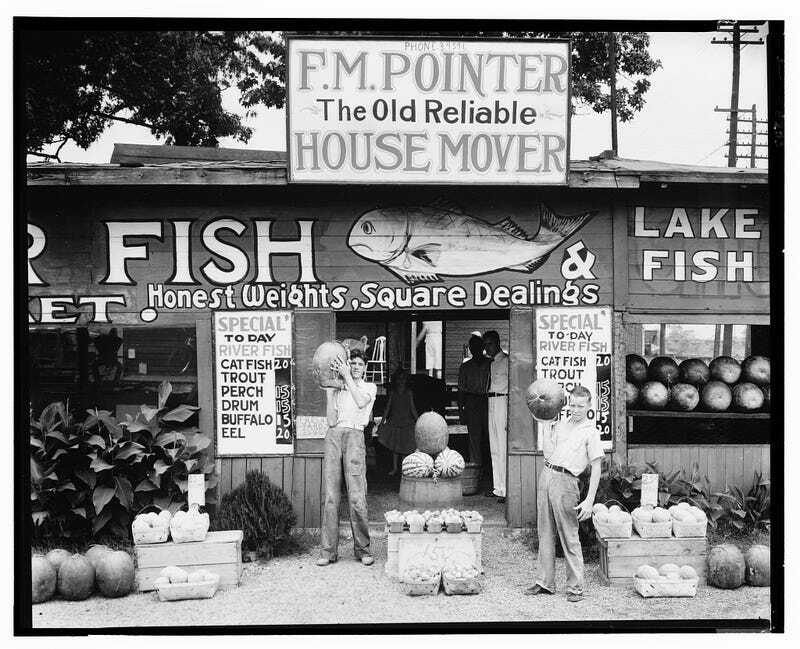 Walker Evans header. 1936. 1 negative ; 8 x 10 inches or smaller.